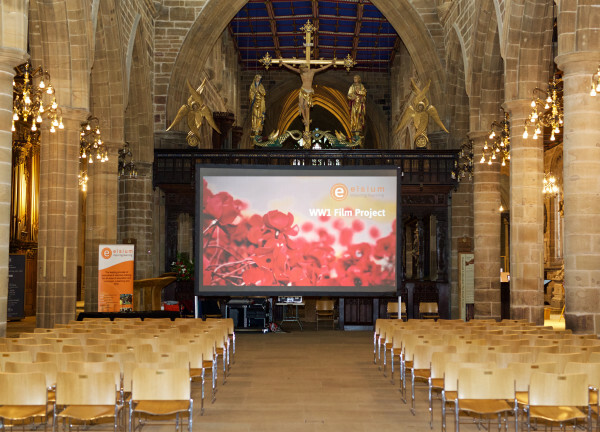 Held at the magnificent Wakefield Cathedral, the stage was set to welcome the children; teachers; VIPs and the Mayor & Mayoress of Wakefield to the WW1 Film Project Awards event! The excitement began to build as the Mayor was introduced to the children. 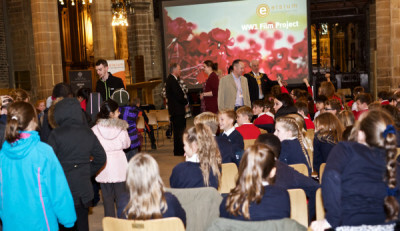 The seven award categories were judged by representatives from Elsium Education CIC; Wakefield Museum; Wakefield Libraries; and Wakefield Cathedral. 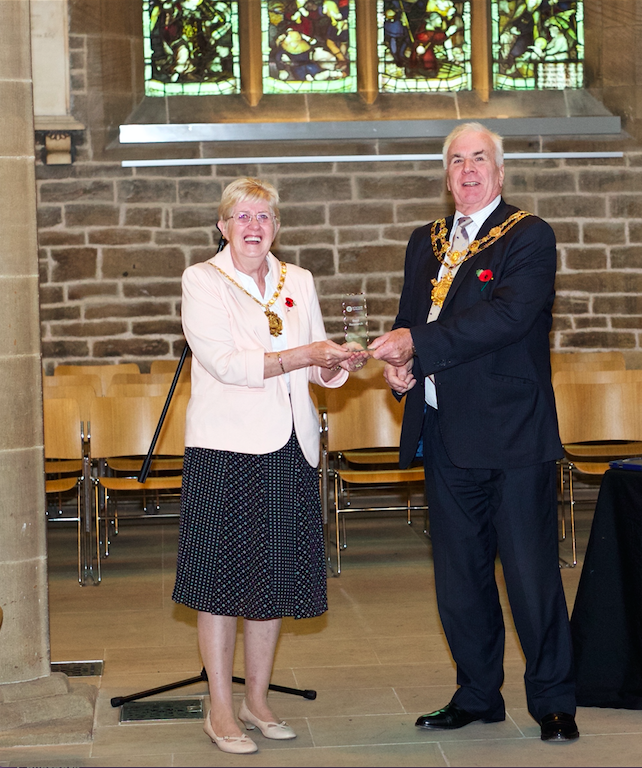 The awards were presented by the Right Worshipful Mayor of Wakefield Metropolitan District Councillor Harry Ellis, and the Mayoress Mrs Janet Ellis. The list of the awards winners can be found here. 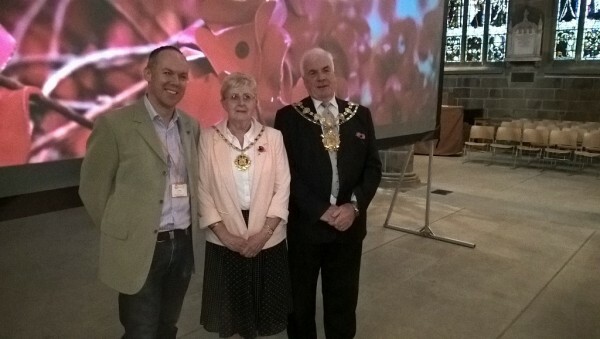 The project has involved children from five schools in the Wakefield district, creating films and learning about local soldiers and the roles they played in WW1. The project, funded by Heritage Lottery, has enabled the children to research, investigate and discover their local WW1 heritage, through the eyes of local soldiers. The project has been a great success, and the awards event was a celebration of the work and dedication the children and schools had given to the project. 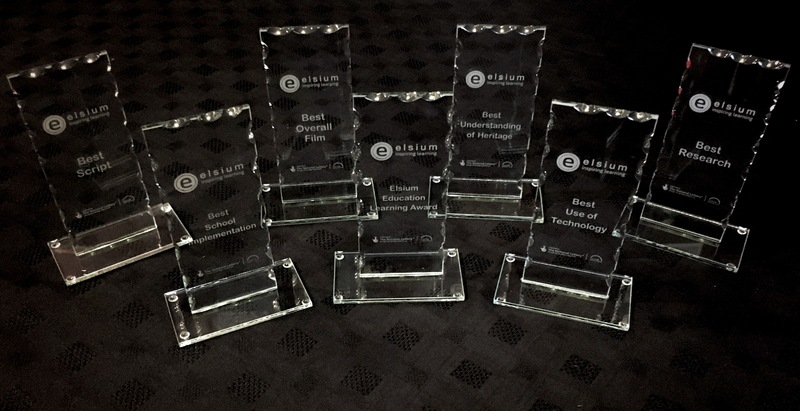 Thanks for reading and remember to check back for more exciting news, blogs and resources from the Elsium team!